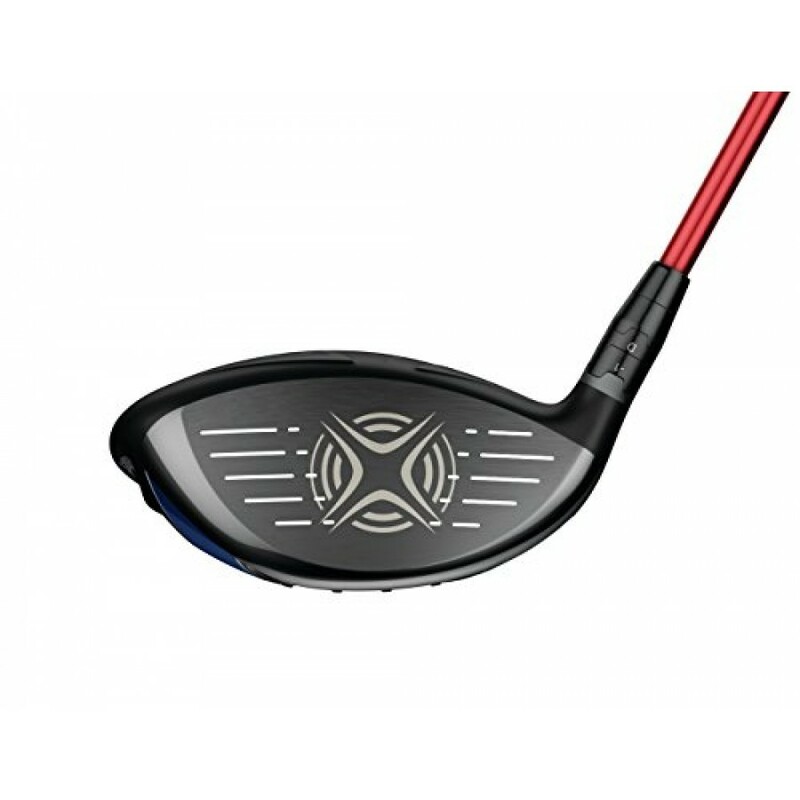 For the XR 16 driver, we worked with the aerodynamics experts at boeing to redefine what's possible with ball speed. We engineered our most forgiving shape ever and boeing made it fast with advanced aerodynamics and a redesigned speed step crown. 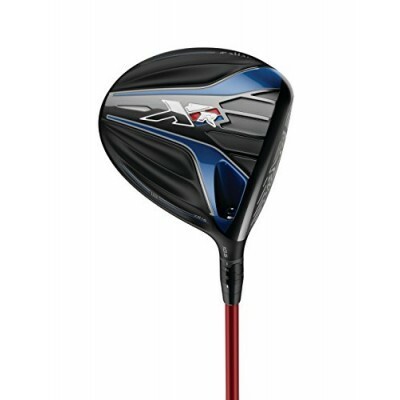 This thing is Big and fast like you wouldn't believe, with a high speed head and lower drag in the crown that, as you can guess, is going to add some serious ball speed. 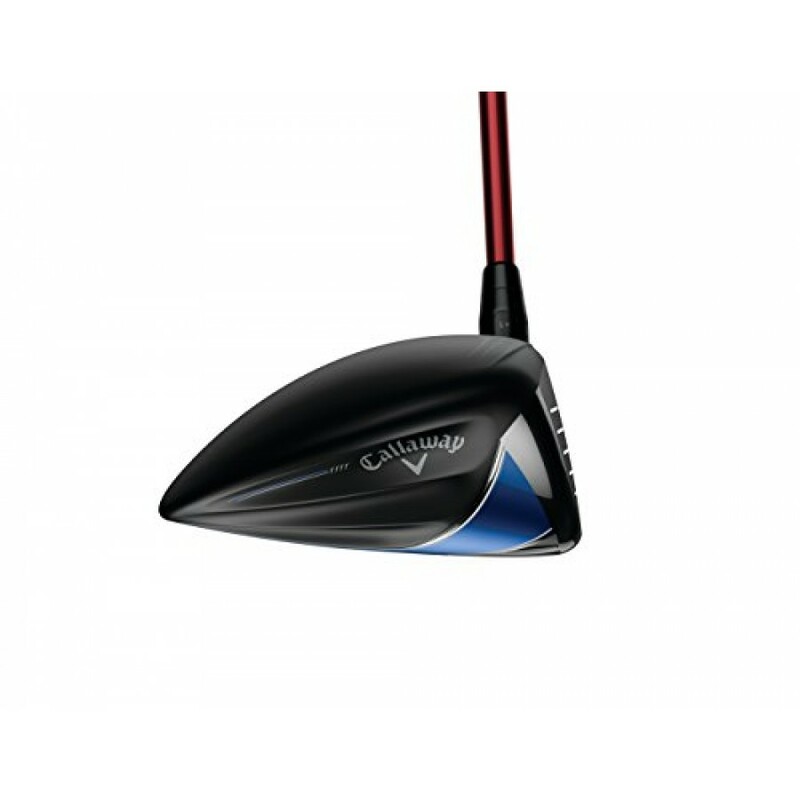 It's extremely forgiving from the larger shape for more MOI, a stretched out crown with a bigger footprint, and a center of gravity that's lower and deeper. 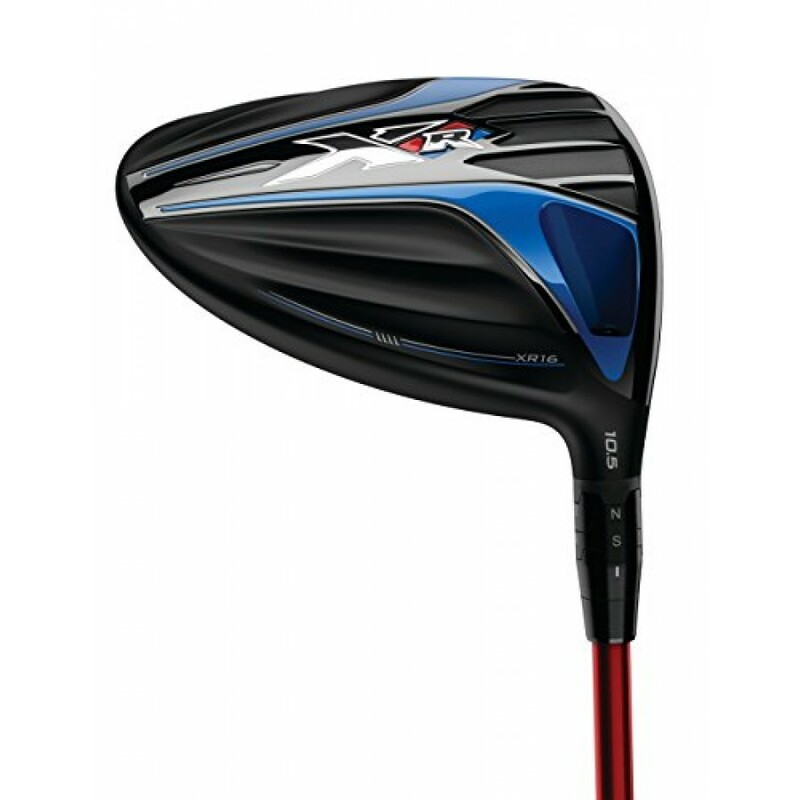 For more ball speed all across the face, we added our next generation RMOTO face that's 9 grams lighter and thinner. 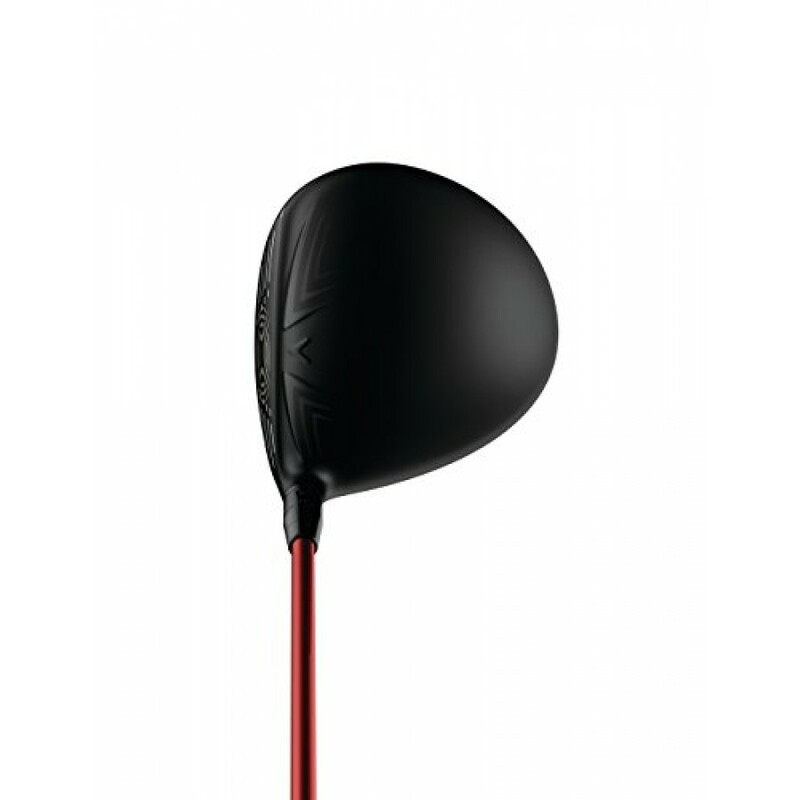 And of course, you can choose from a Great selection of shaft options to fit your swing speed. You want the ultimate in ball speed we've got it right here. 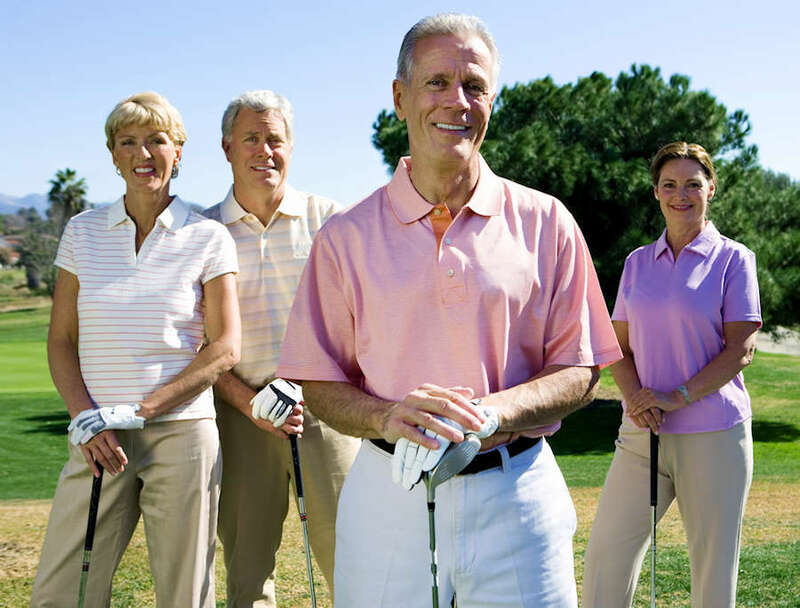 GolfPonds.com is a participant in the Amazon Services LLC Associates Program, an affiliate advertising program designed to provide a means for sites to earn advertising fees by advertising and linking to Amazon.com.